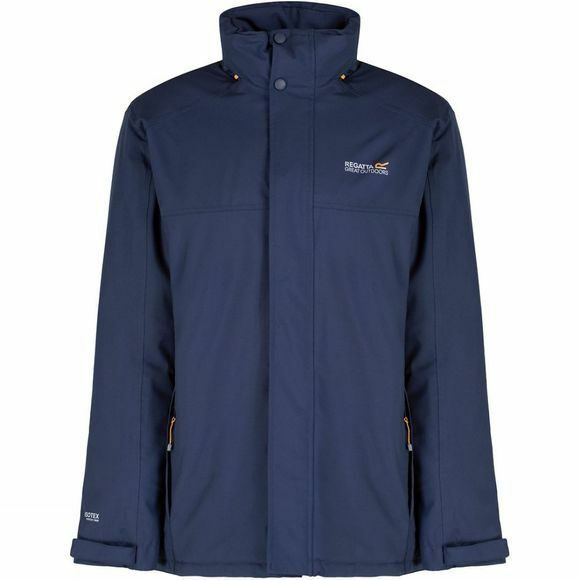 The Regatta Men's Hackber Jacket is the perfect partner for chilly walks in the hills or active days around town. Isotex 10,000 stretch fabric technology ensures waterproof and breathable protection that keeps you on the move whatever the weather. 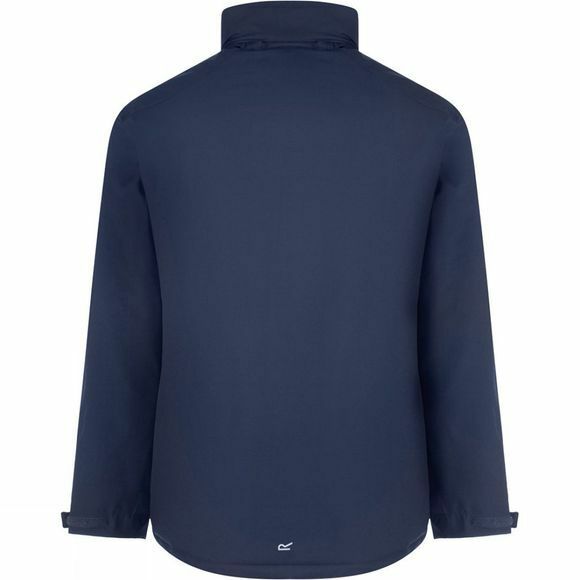 It's lightly wadded with Thermo-Guard insulation and features soft fleece panels on the inner for extra comfort and warmth. You'll also find a handy roll-away hood and a drawcord hem to seal out the cold.